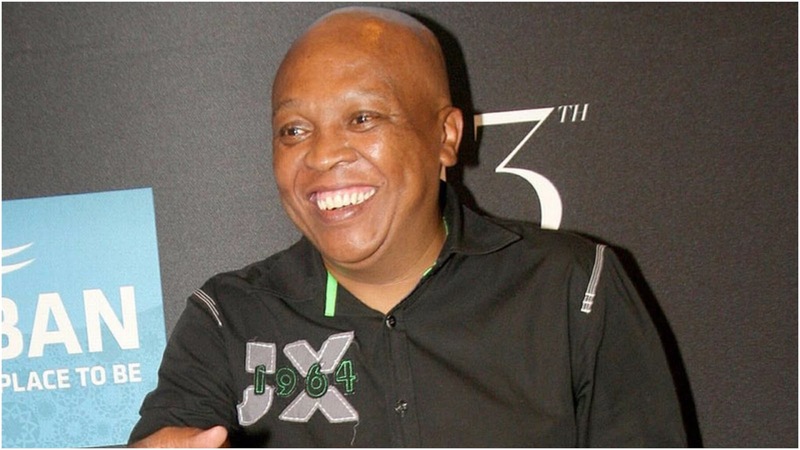 confirm veteran musician Robbie Malinga has died. Details around his death are unclear at this stage, but his label manager Kenny Tlale confirmed that he had spoken to Malinga's wife. "I just got confirmation that he died this afternoon. However we still need to get the finer details from his family," he said. The musician's manager Sipho Dube told TshisaLIVE he was currently with Malinga's family and they would only confirm the news after a family meeting. "I can't say anything at this stage without speaking to the family. You will need to call me tomorrow." The veteran musician has been in-and-out of hospital over the last few months. He was admitted to hospital in June where he was diagnosed with anemia. "He has been travelling across the country for months without rest. He needs to take a break and look after himself. He is under strain but still works day in and day out," said Universal Music spokesperson Dharam Sewraj at the time. His smash hit Insimbi launched his musical career, gaining him the respect of the industry as not only a gifted musician, but also a producer and businessman. His songs Sobabili, Mthanda and Baby Please went on to become massive musical successes, making him a household name across South Africa.